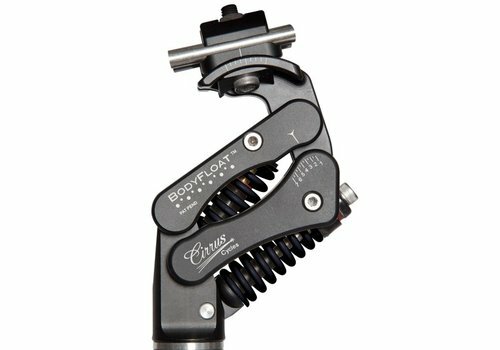 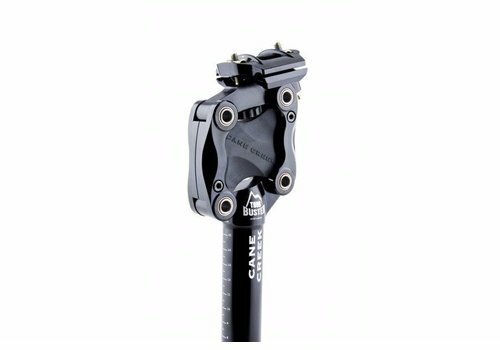 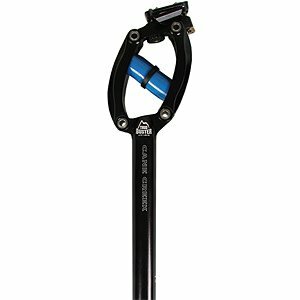 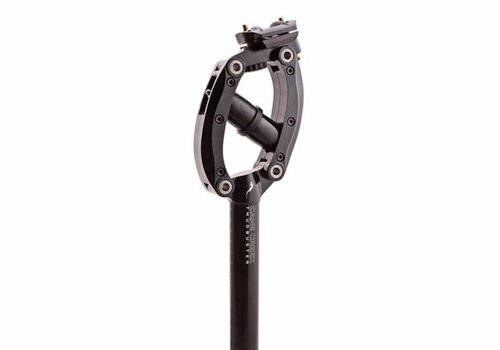 Enjoy the extra comfort of Amego's suspension and isolation seat posts by Kintek (Body Float), Cane Creek (Thudbuster), and soon SR Suntour. 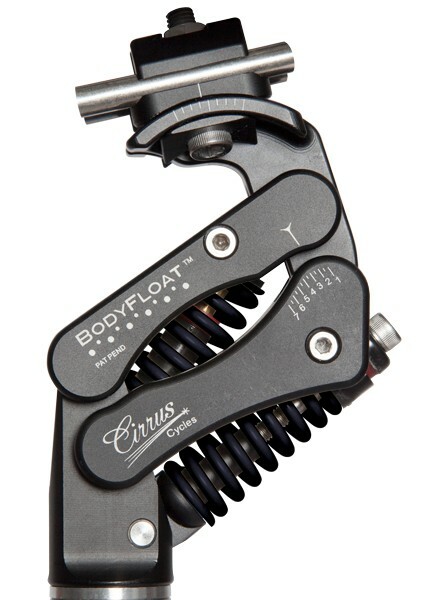 Buy last years edition of Body Float at a great price. 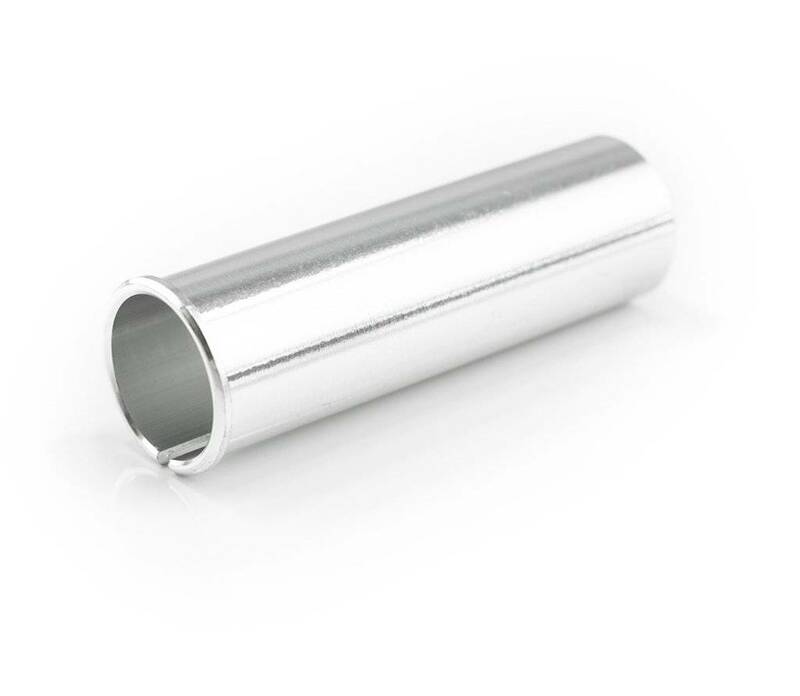 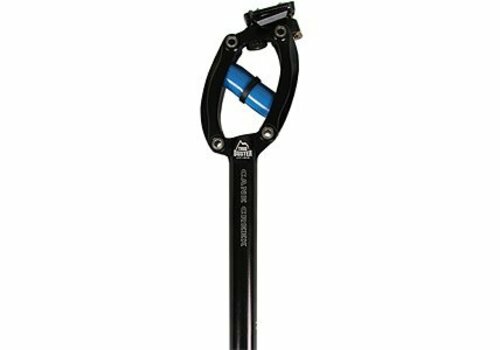 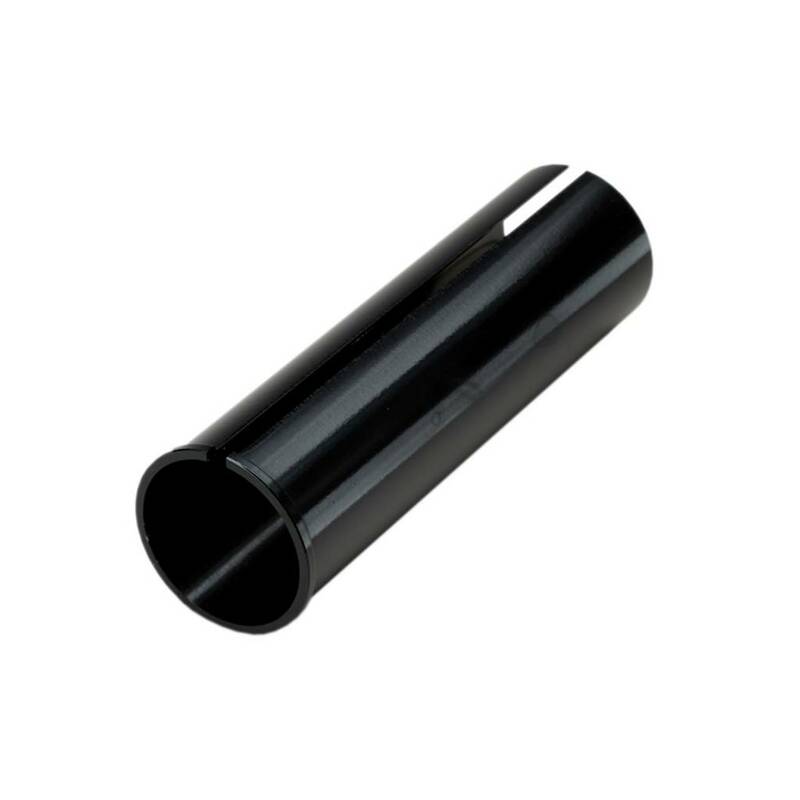 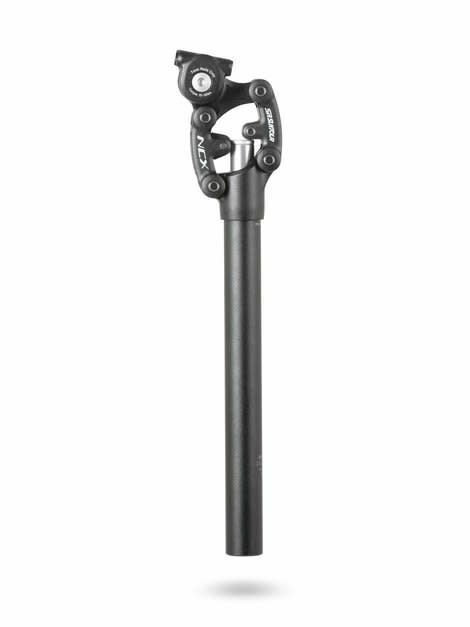 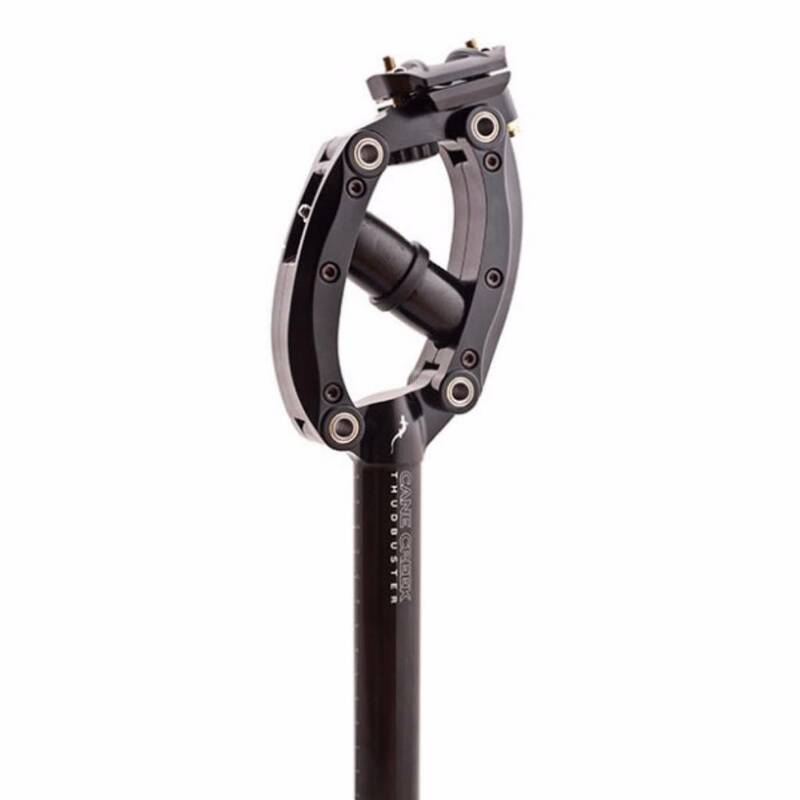 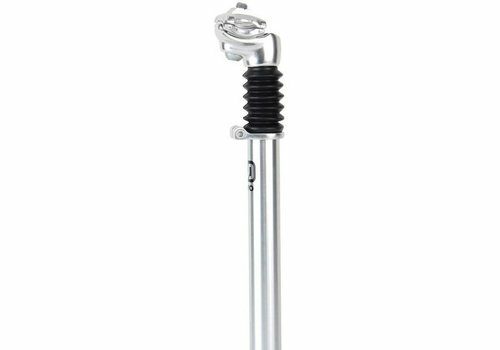 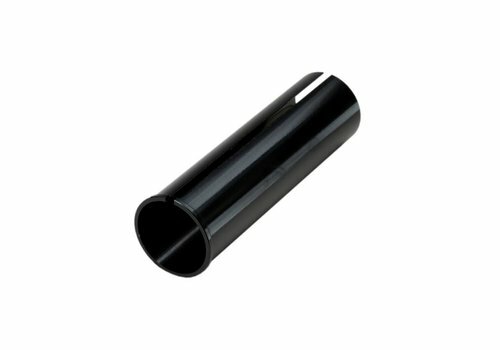 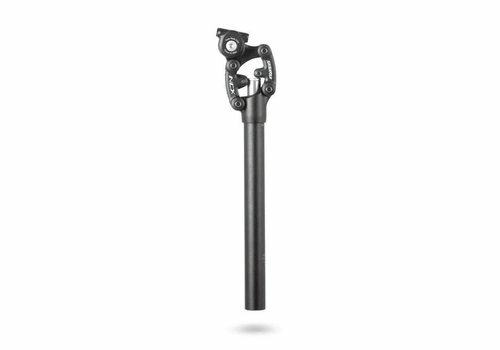 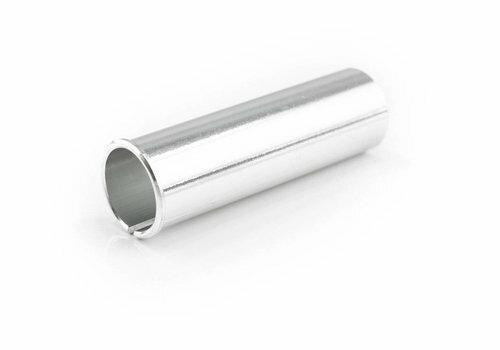 Stay comfortable on your bike with this aluminum suspended post from EVO. 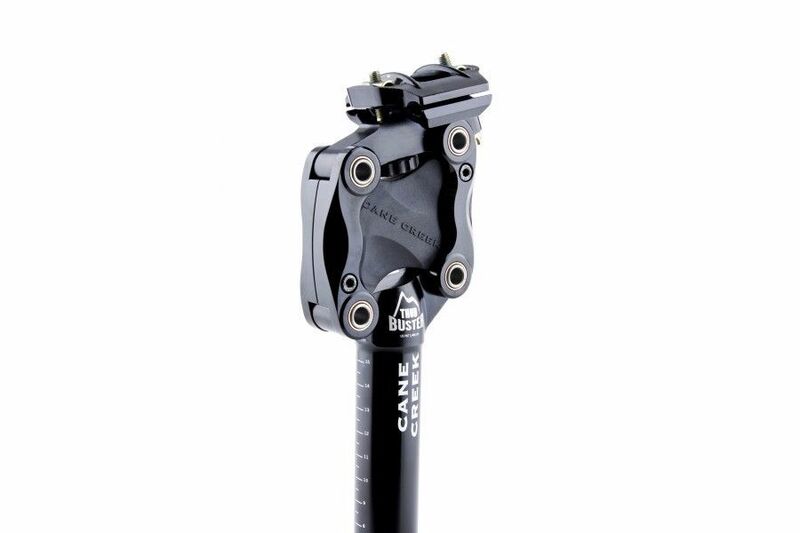 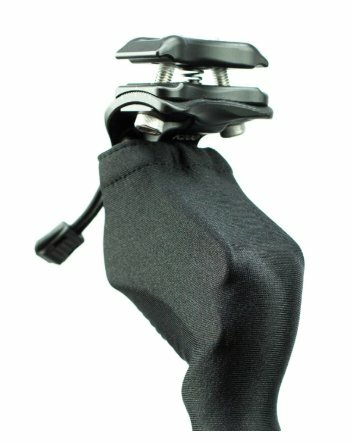 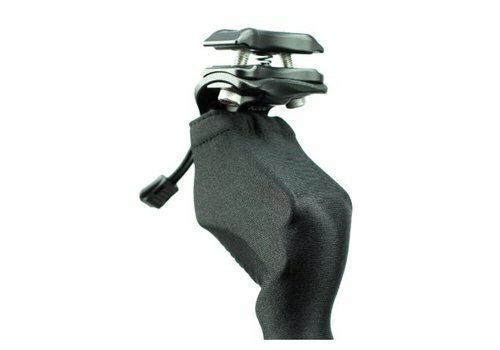 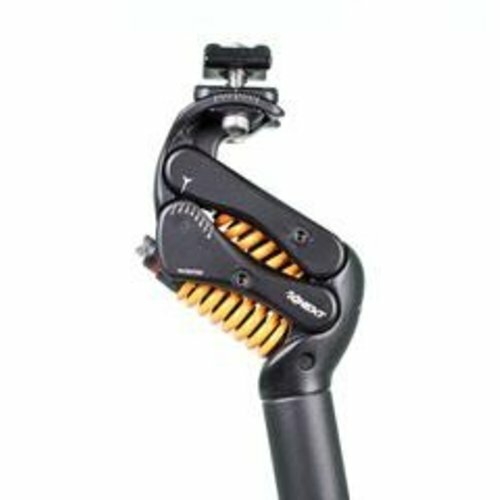 Keep the moving parts on your Kinekt Body Float suspension seatpost clean and dry with this cover.